Yesterday Once More - Yesterday Once More Yesterday Once More: Fine Vintage Furniture and more in Lexington, Virginia. Find it. Paint it. Adore it. We travel the mid-Atlantic to find the finest new and vintage furniture. 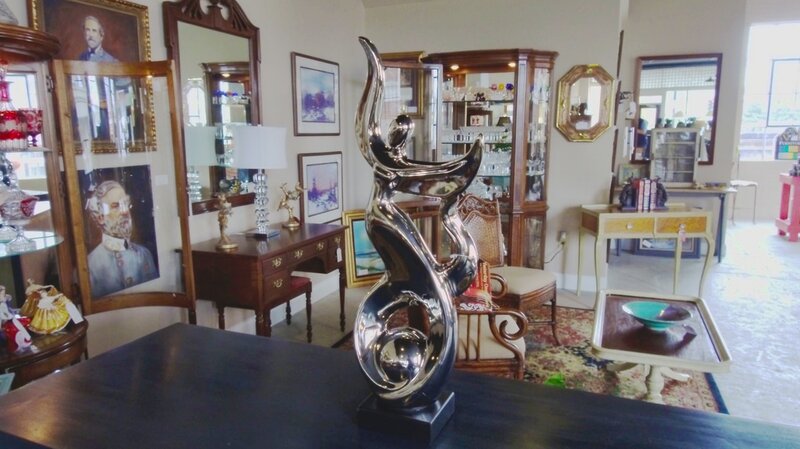 We offer high-end brands with very reasonable prices: Henkel Harris, Statton, Suters, Hickory Chair, Biggs of Richmond, Ethan Allen, Pennsylvania House, Baker, Craftique, Waterford Crystal & more. 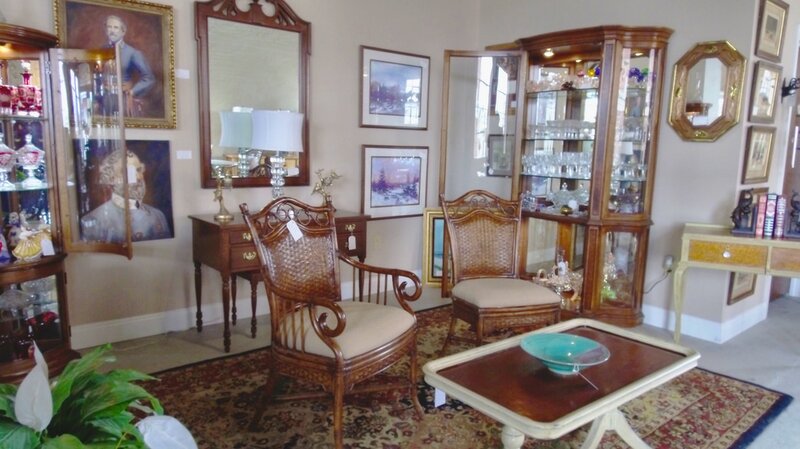 Our in-house expert restores, refinishes & repaints furniture & accessories to create beautiful new looks. 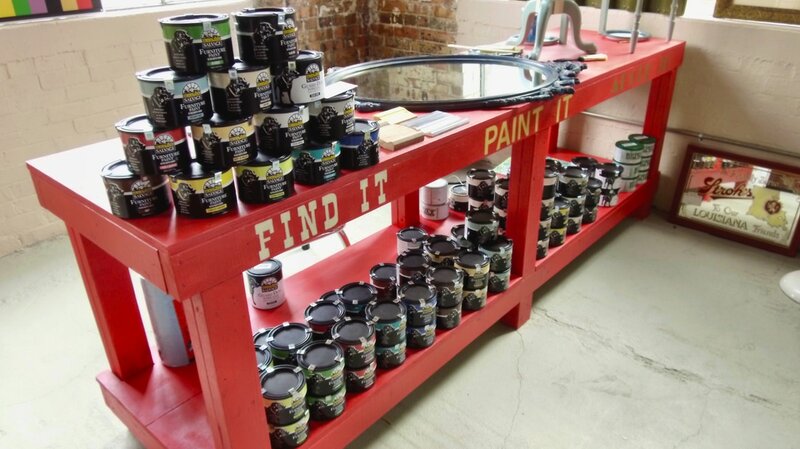 We carry a full variety of Black Dog Salvage (BDS) Paint. It is our mission to help you find the perfect piece to complete your home. We buy right and pass it on. We share items of the week, restoration tips & more. Fine New, Vintage, REstored & Painted Furniture in Lexington, Virginia.